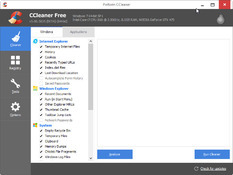 "Easily cleans cache and temporary files on your PC"
CCleaner is an easy to use program to help you clean up junk that can slow down your PC or internet browser, or even cause problems in the background. It will find and clean up the cache memory, temporary files, etc. from your computer or web browser. 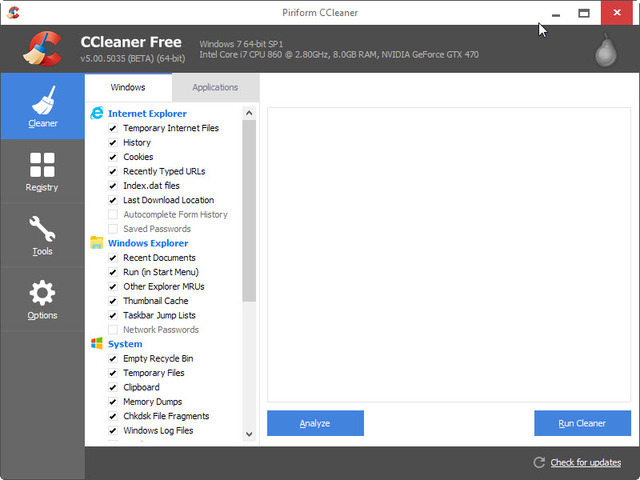 If your computer is slower than usual, or your browser takes forever to load when you open it, CCleaner could help with these problems. Your browser will run faster after the program deletes all the temporary files, history and cookies (if you want). And if you have been getting lots of mysterious errors from Windows, a cleanup with this program can often solve a lot of those issues, too. The interface is really clear and simple, with very few advanced options that could make things confusing. We consider this an essential program for keeping your computer running at its best, freeing it of all the junk we accumulate when surfing the web or working. 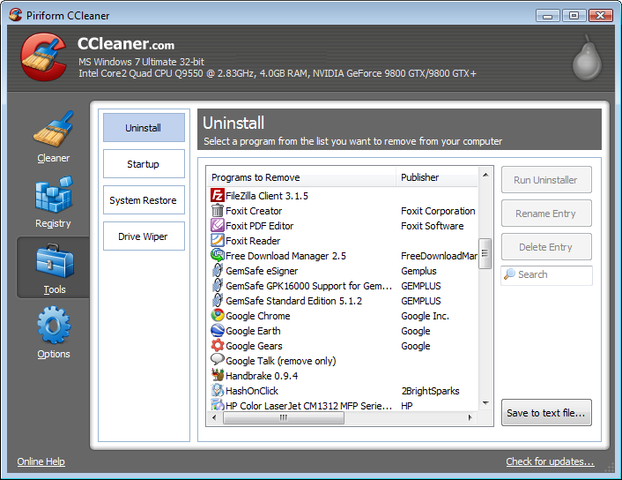 This new version of CCleaner has the possibility to include or exclude specific terms or errors or to correct the automatic writing library.